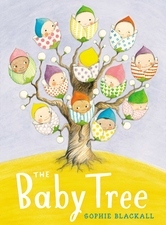 Book Remarks: A clever, age-appropriate answer to the age-old question: Where do babies come from? 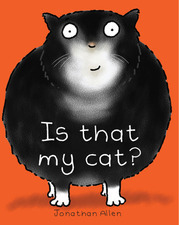 Book Remarks: A cat mysteriously changes. 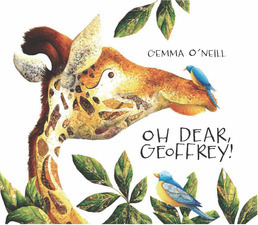 Book Remarks: By being himself, a giraffe finds friends. Book Remarks: A sweet story of friends working together. 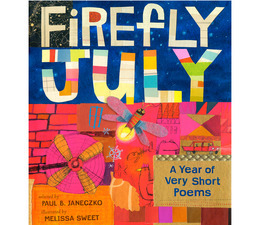 Book Remarks: A compendium of short, season-inspired verse. 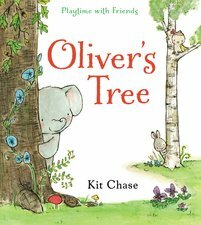 story time for toddlers and preschoolers every Monday from 10-10:30 a.m. and Thursday from 11-11:30 a.m.